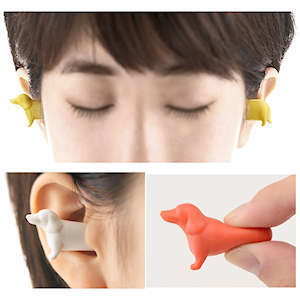 Designed in Japan by Mao Yamamoto, these dachshund shaped earplugs are for people who'd rather their earplugs were a bit less earpluggy. 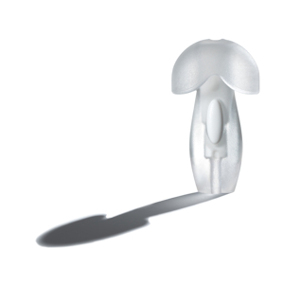 Functional yet quirky, who wouldn't want to look as if they had a dachshund through their brain? 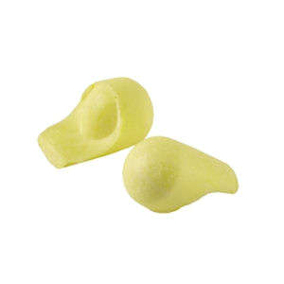 Soft foam means Mimi Pet earplugs can be used anywhere where the noise levels are getting you down. Probably not good for sleeping. Otherwise you'd have not so much a sausage dog as a squashy dog. 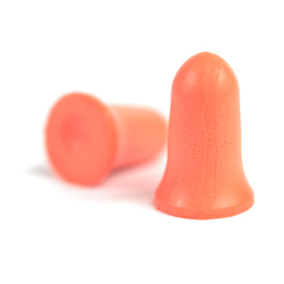 Pack contents: one pair of earplugs - two halves of a dog, one for each ear. Can be washed clean. 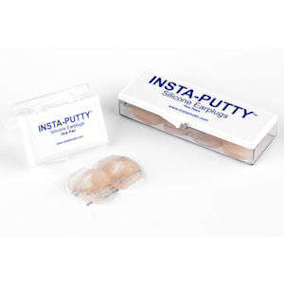 Material: soft silicone sponge foam.